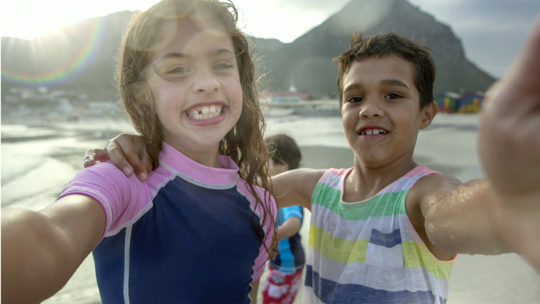 Errol Morris partnered with The David Agency and Unilever in an emotionally charged ad touting Project Sunlight, Unilever’s global sustainability initiative. The four minute film asks a heavy question- “why bring a child into this world?” and reveals real expectant parents sharing their hopes and fears about the world their kids will inherit. The film, which aired online, garnered 2.5 million YouTube views in just two days.